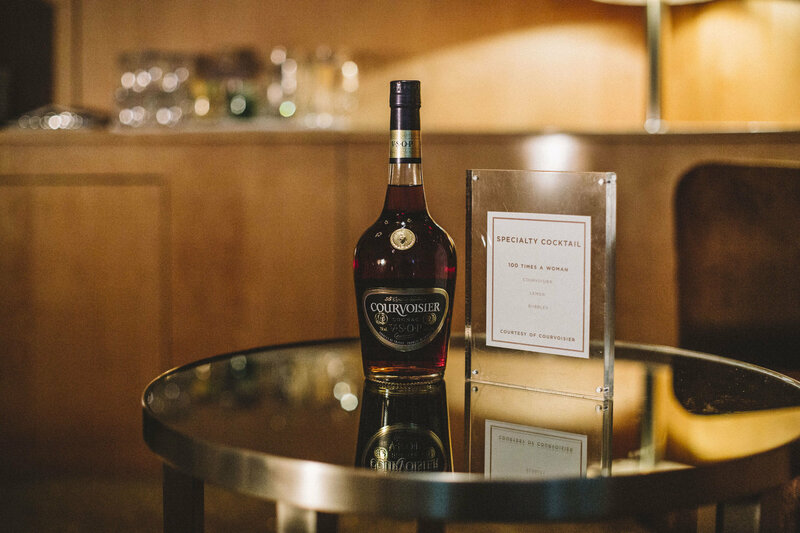 Here's what went down at our evening of community and celebration in this photo story. 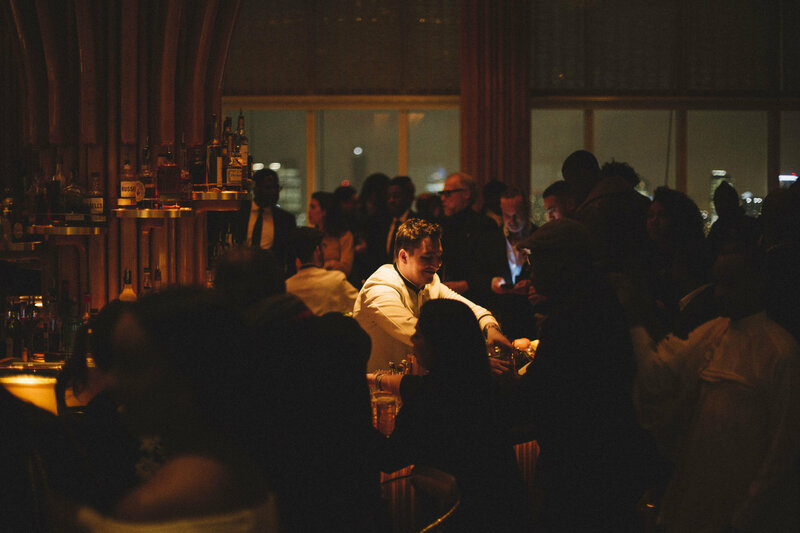 OkayAfrica recently took over New York City's Top of the Standard to praise this year's 100 Women honorees for a sultry evening of community and celebration. 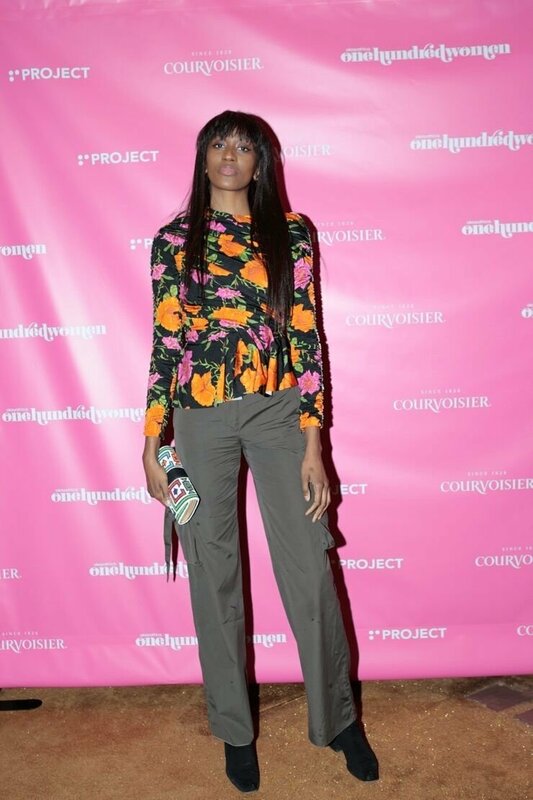 Over 350 VIPs and past honorees including Flaviana Matata, Maria Borges, Abrima Erwiah, Jojo Abot and Susy Oludele gathered for delicious bites and custom Courvoisier cocktails—like the Courvoisier French 75 (Courvoisier VS, lemon juice, simple syrup, Brut champagne, and garnished with a lemon twist). 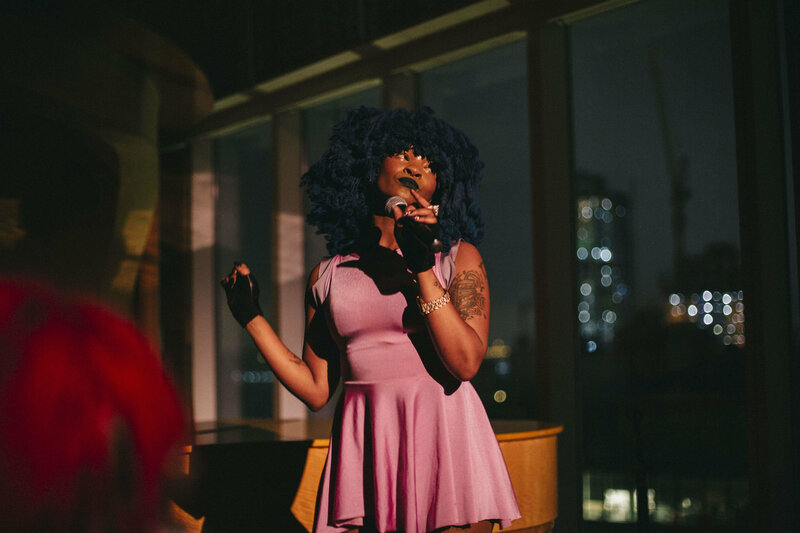 The crowd also got down to sets by female African DJs—including DJ AQ, Niara Sterling and Sydney Love. 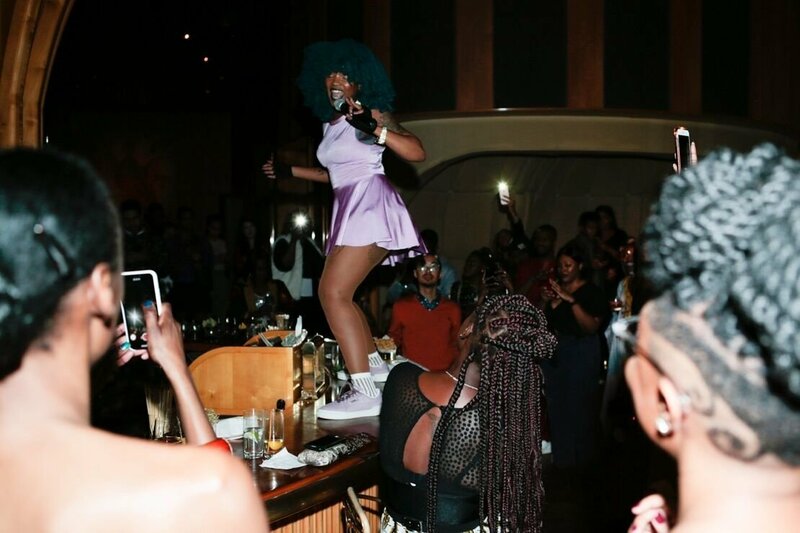 South Africa's own and our fabulous 2019 honoree Moonchild Sanelly blessed the room with a high-energy performance, having guests on their feet well past midnight. 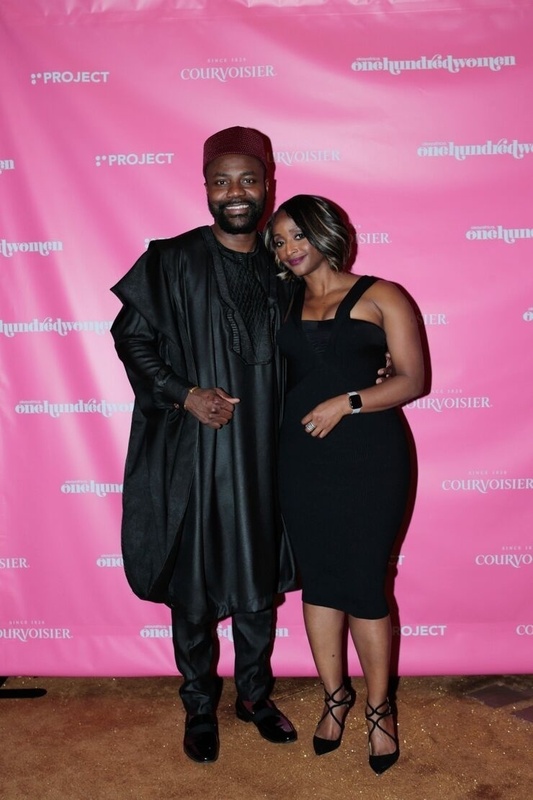 Some of the esteemed women honored this year that joined us for the evening include Isha Sesay, Penda N'diaye, Soull and Dynasty Ogun, Besidone Amoruwa and more. As you've seen in this year's campaign, our amazing honorees are being recognized for their impact and influence as change agents and innovators in their respective industries. 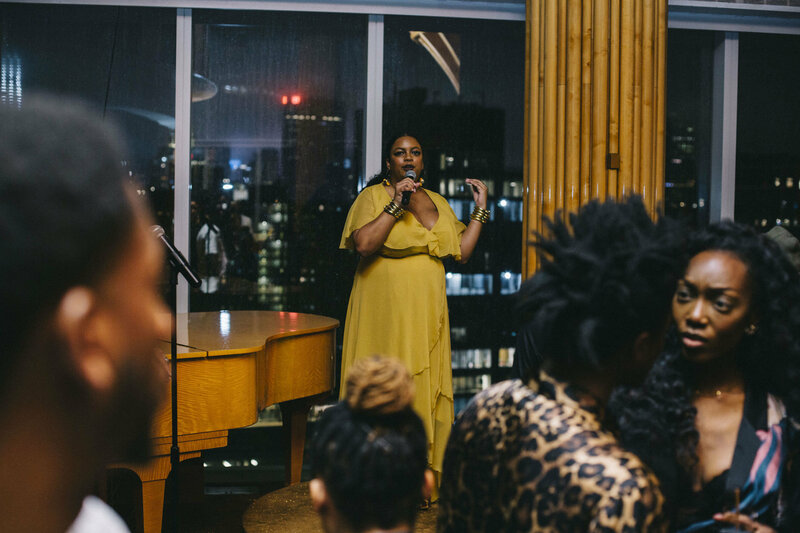 "Every March, OkayAfrica is dedicated to celebrating 100 women across the continent and diaspora for the work that they've done," Rachel Hislop, editor-in-chief of OkayAfrica, says, addressing the audience at the soiree. 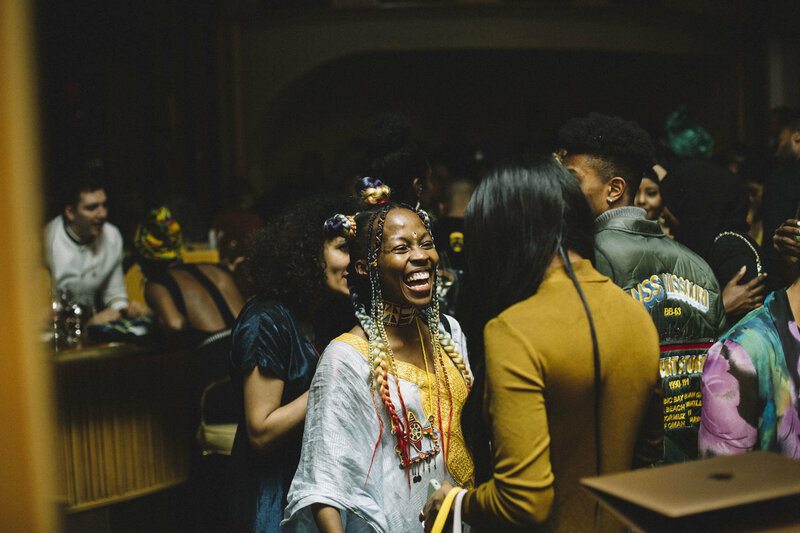 "This year, our celebration encapsulates around youth culture—where we celebrate 100 women who use their power to push those who are the future of Africa and the world. Thank you to our honorees for allowing us to celebrating you." 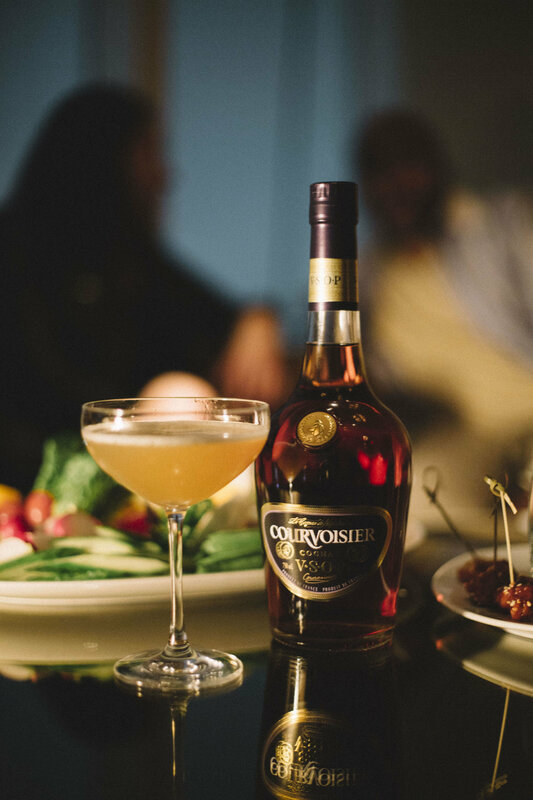 Revisit the illustrious evening through the images below, thanks to photographers Noemie Marguerite and Hannan Saleh. 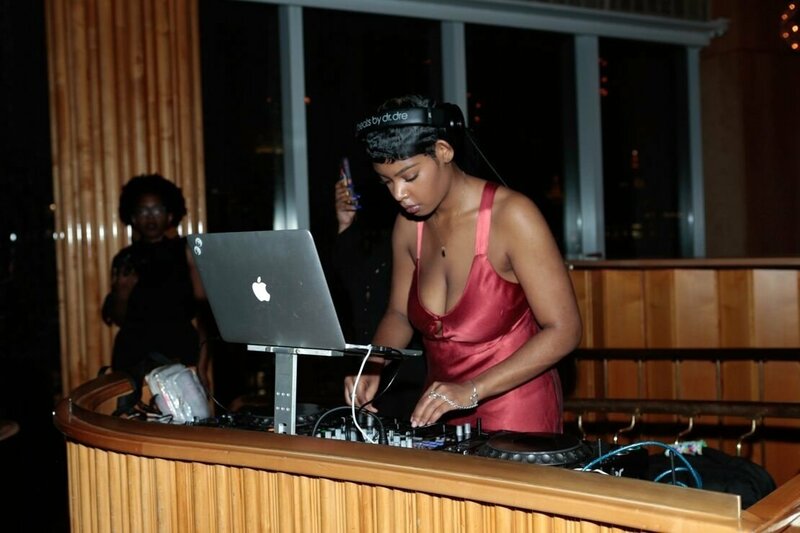 DJ Niara Sterling. Photo by Hannan Saleh. 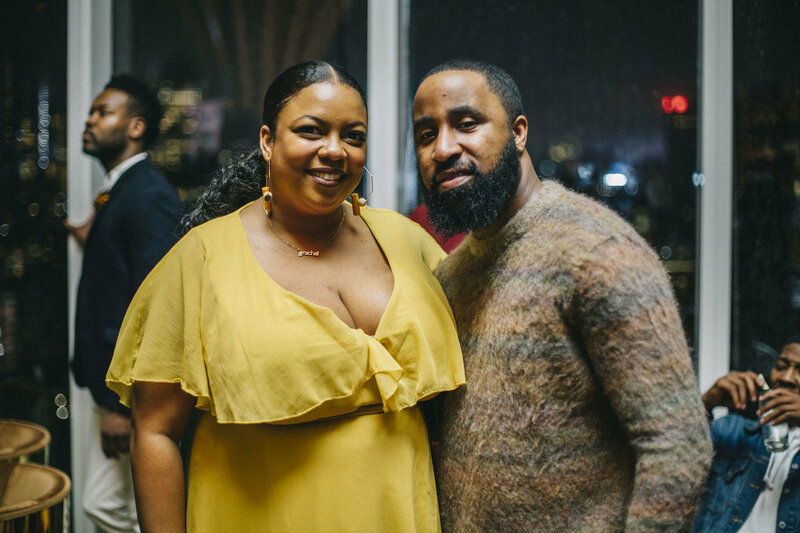 2019 OkayAfrica 100 Women honoree Charlene Akuamoah. Photo by Hannan Saleh. 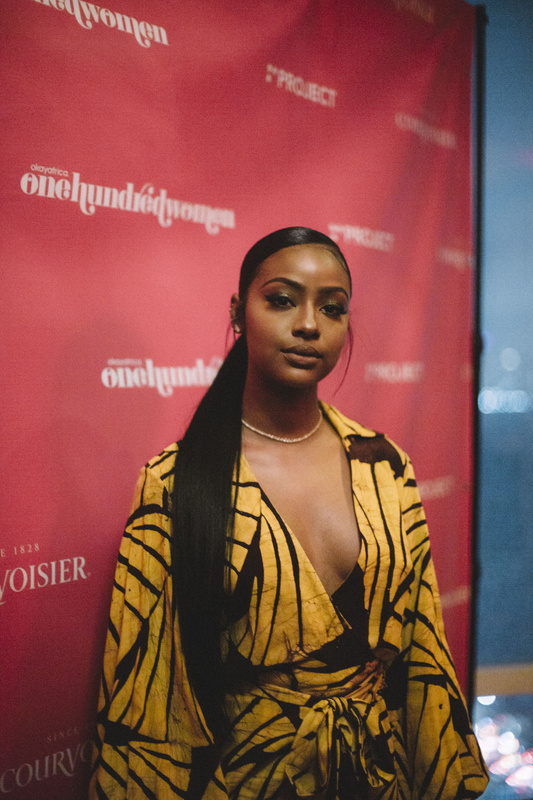 Justine Skye in Studio 189. Photo by Noemie Marguerite. 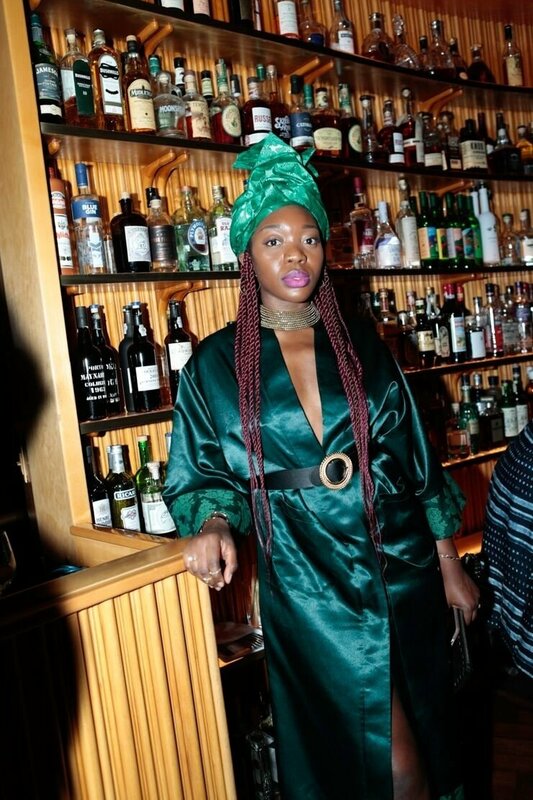 2019 OkayAfrica 100 Women honoree Penda N'diaye. Photo by Noemie Marguerite. 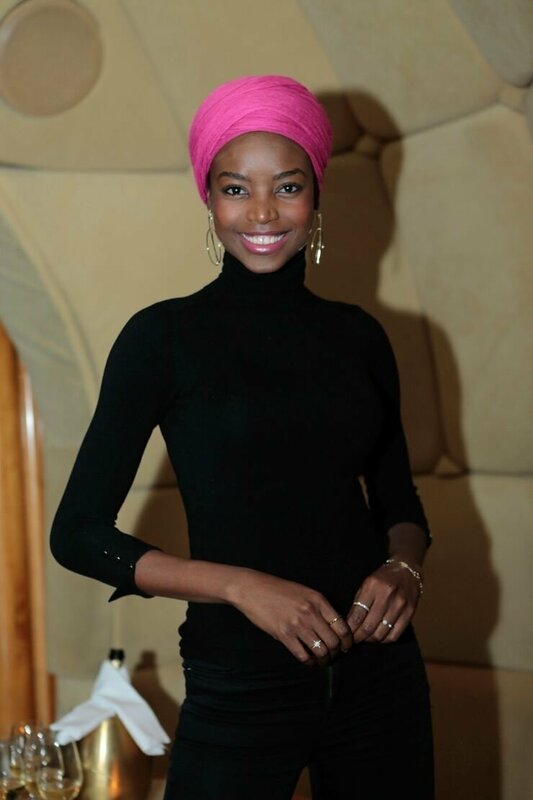 2017 OkayAfrica 100 Women honoree Maria Borges. Photo by Hannan Saleh. Young Paris, Maria Borges and friends. Photo by Hannan Saleh. 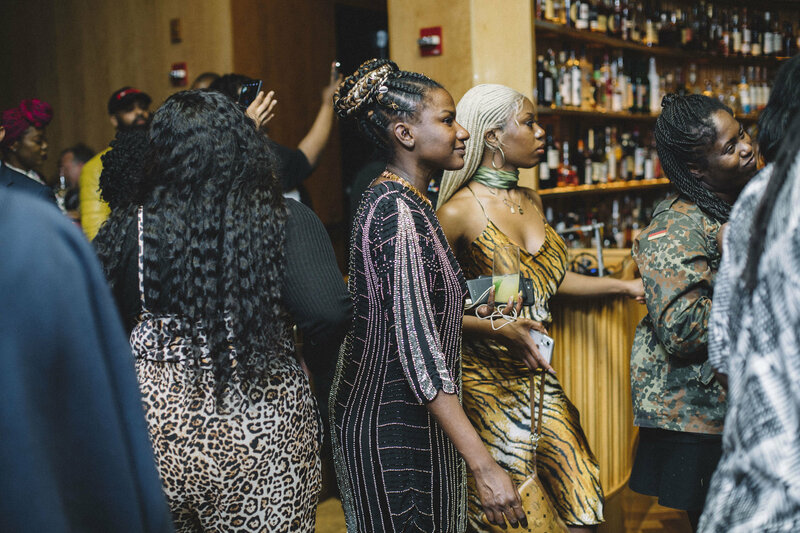 2019 OkayAfrica 100 Women honorees Dynasty (left) and Soull (right) Ogun. Photo by Noemie Marguerite. Livelle Collins. Photo by Noemie Marguerite. El Lewis. Photo by Noemie Marguerite. Ade Adeniran. Photo by Hannan Saleh. Rachel Hislop, OkayAfrica's editor-in-chief. Photo by Noemie Marguerite. 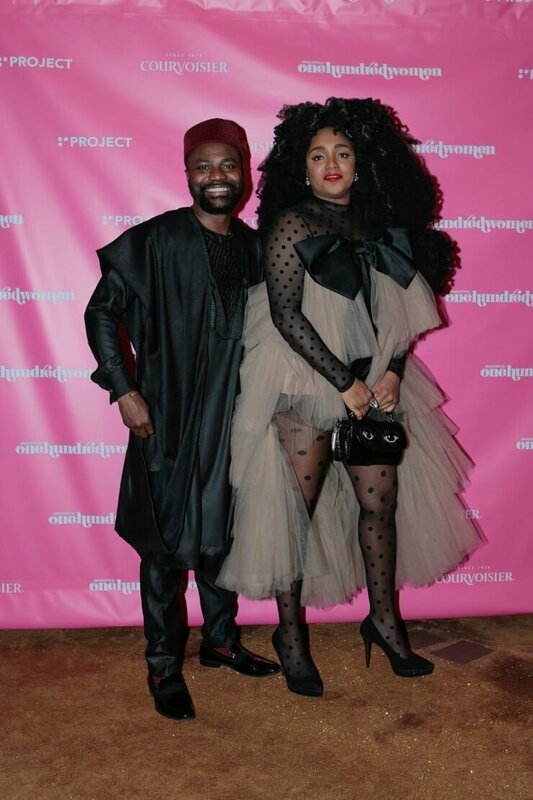 2019 OkayAfrica 100 Women honoree and guest artist Moonchild Sanelly. Photo by Noemie Marguerite. 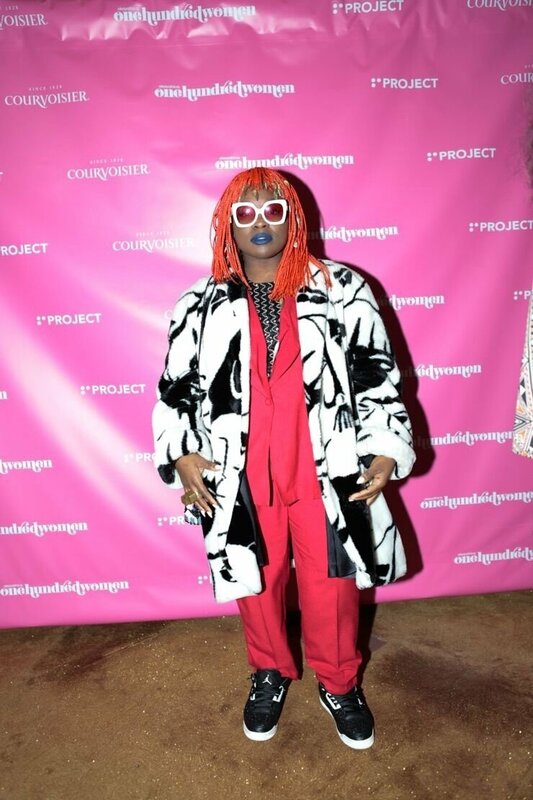 Moonchild Sanelly. Photo by Hannan Saleh. 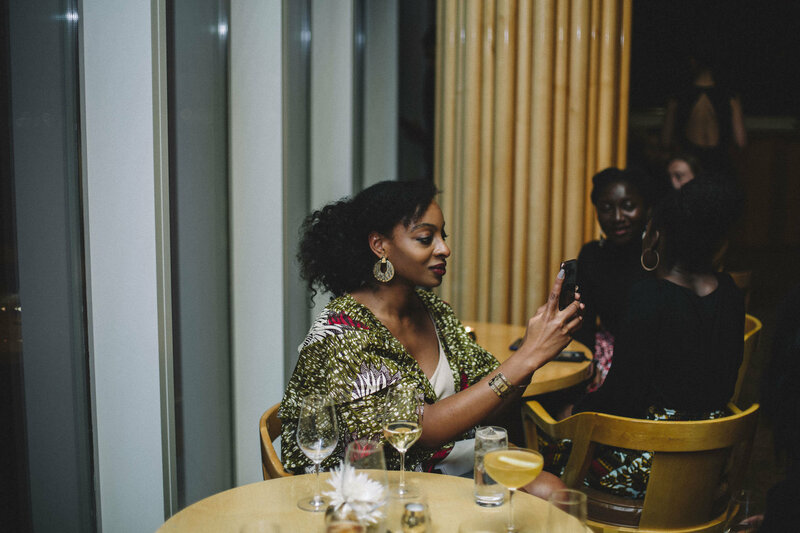 Abiola Oke, CEO and publisher of OkayAfrica with 2019 OkayAfrica 100 Women honoree Isha Sesay. Photo by Hannan Saleh. 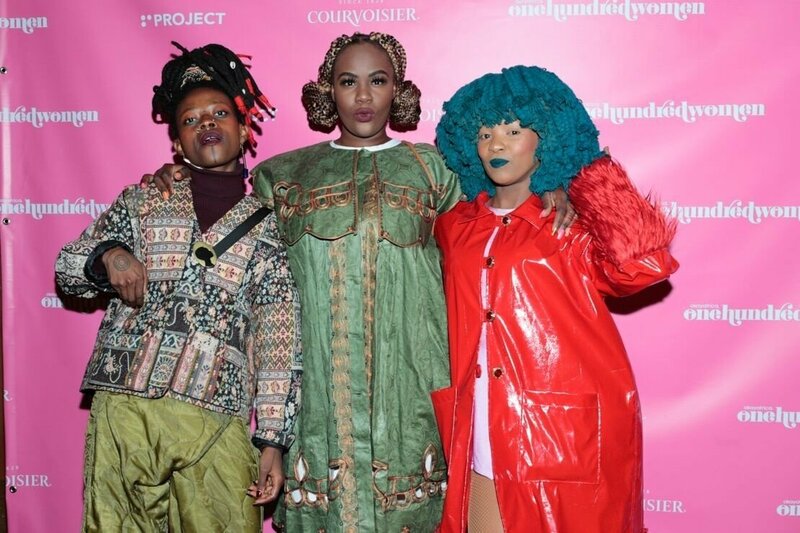 Jojo Abot, Poizon Ivy the DJ and Moonchild Sanelly. Photo by Hannan Saleh. 2017 OkayAfrica 100 Women honoree Flaviana Matata. Photo by Hannan Saleh. Abiola Oke and TK Wonder. Photo by Hannan Saleh. Sira Kante. Photo by Hannan Saleh. Peju Famojure. Photo by Hannan Saleh. 2018 OkayAfrica 100 Women honoree Susy Oludele. Photo by Hannan Saleh. 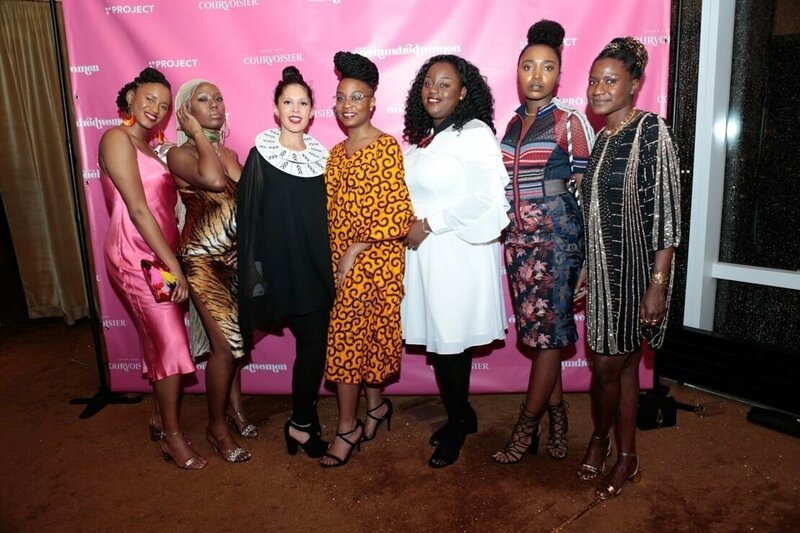 OkayAfrica, Okayplayer and 100 Women staff (L-R): Oyinkan Olojede, Ivie Ani, Nadia Nascimento, Antoinette Isama, Bisi, Jasmine Michel, Sinat Giwa. Photo by Hannan Saleh. Just in time for Earth Day. Brooklyn-based outfit Lady Moon & The Eclipse, who we've previously covered for their blend of R&B; and afrobeat, are back with the new single, "Global Warning." The song and music video, which we're premiering today for Earth Day, is a head-nodder anchored by a heavy funk bass line and led by vocalist Lady Moon's (Ngonda Badila) lyrics about our drastically changing environment. The new video for "Global Warning," directed by James Kwan, is a shape-shifting affair that cycles through colorful animated drawings and collage-like scenes of Lady Moon dancing in front of different habitats. 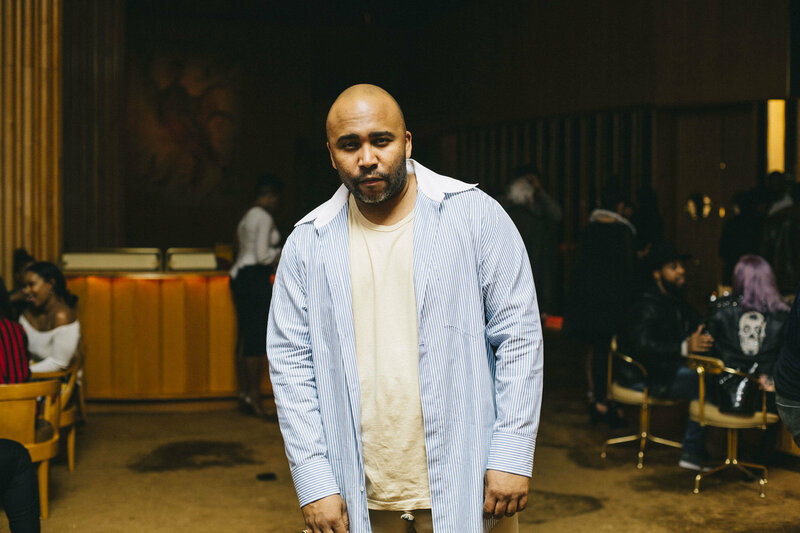 The outspoken artist, activist and legislator was detained Monday after police shut down a recent concert of his. Ugandan police have arrested artist, activist and legislator Bobi Wine, AFP reports. He was detained Monday after police shut down a recent concert, where they fired tear gas at his supporters and fans, according to his wife Barbie Itungo Kyagulanyi. "He has been arrested in Busabala, where he was to address the media on the cancellation of his concert by the police," she says to AFP. Plus, watch the track's new music video. 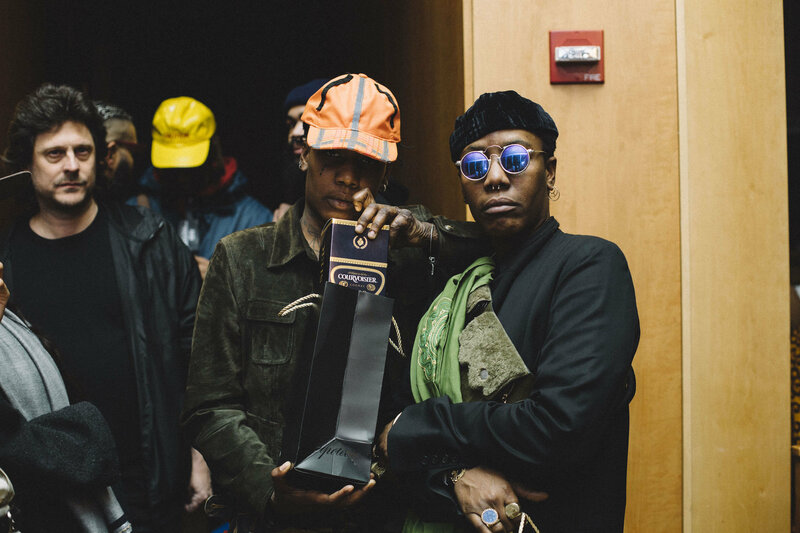 Larry Gaaga recruits Nigerian superstar Wizkid for his latest single, "Low." The new song, which is produced by BlaqJerzee, pairs a sparse beat with smooth synth keys and Wizkid's delivery about keeping things "on the low." 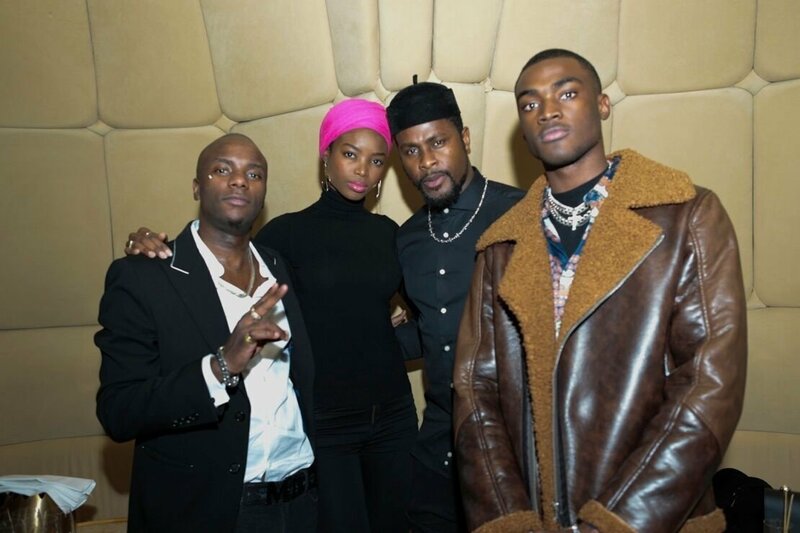 It comes paired with a brand new music video, directed by Mr. Moe Musa, that shows Wizkid and Larry Gaaga in a pristine white room as they perform the song along with some company. 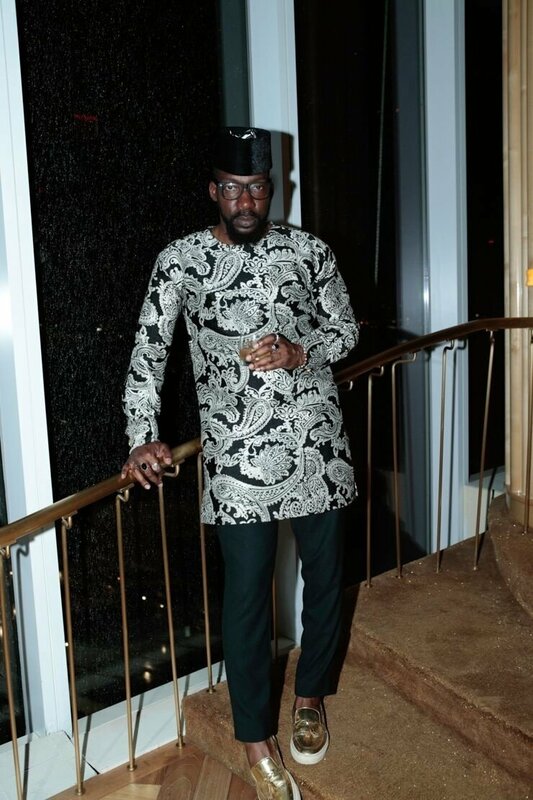 Larry Gaaga, the Nigerian music executive-turned-artist, has been churning out some hits and big time collaborations lately like the 2Baba-featuring "Iworiwo" and "Baba Nla," alongside Burna Boy, D'banj and 2Baba. 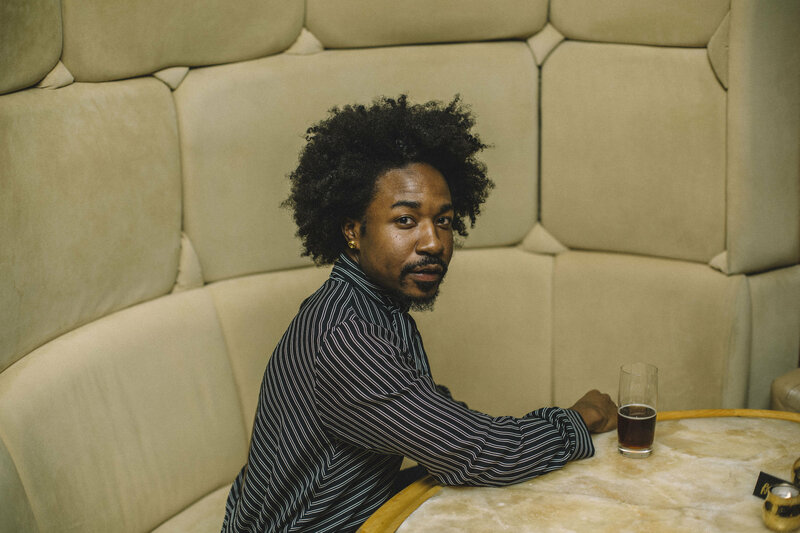 We speak with music exec, Tuma Basa about the best ways to find new African music. We look back at the standout films coming from Caribbean talent screened at the 27th Pan African Film Festival. Featuring Patoranking, Adekunle Gold, Maleek Berry and Falz. Kiff No Beat are riding a wave that shows no signs of slowing down. Catch the 30-something bird women duo get into some shenanigans in their technicolor animal world.